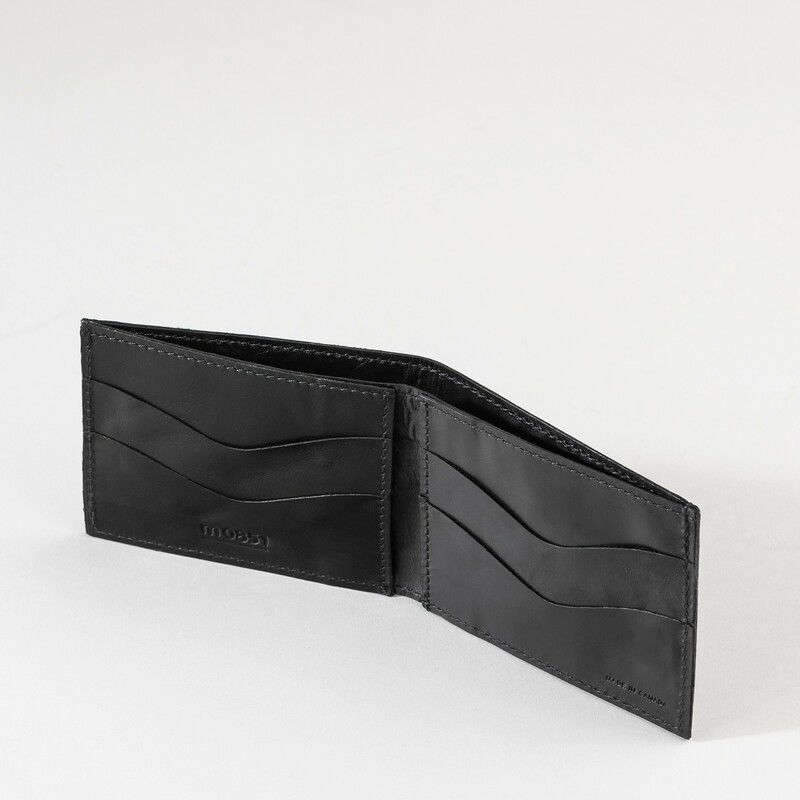 This small billfold with six card slots is perfect for the man who like to carry around bills and cards! 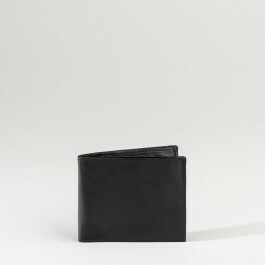 It features four card slots and two large pockets. A pocket located on the back lets you slip in invoices and other documents. Its light weight and thinness allows it to easily fit into a pants pocket.